We often report on the latest research, innovations, and developments within additive manufacturing. But what about the bright minds, the entrepreneurs in 3D printing that are actually behind it? There are hardly any limits when it comes to the creative minds and 3D printing. The more the industry develops and innovators around the world works on creating new technology, the more opportunities show up within the industry. The opportunities coming with innovation are enormous and they especially attract the young people, inspiring even more entrepreneurs in 3D printing. 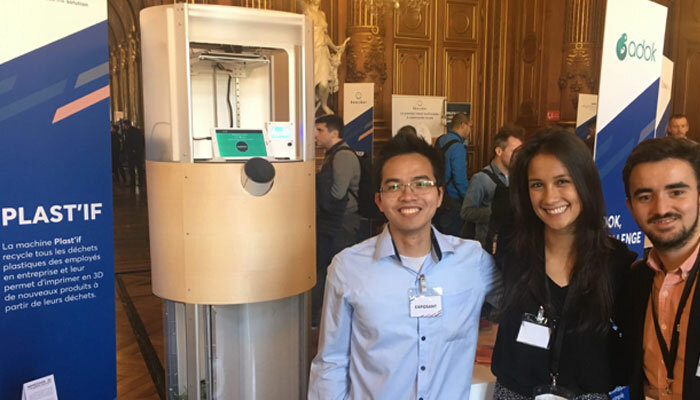 That’s the reason for this article and why we introduce you to 30 great entrepreneurs under the age of 30 working with Additive manufacturing. There are visionaries around the world creating companies with 3D printing every day, yet in very different sectors. Take a look at the promising profiles, bright minds and entrepreneurs in 3D printing! 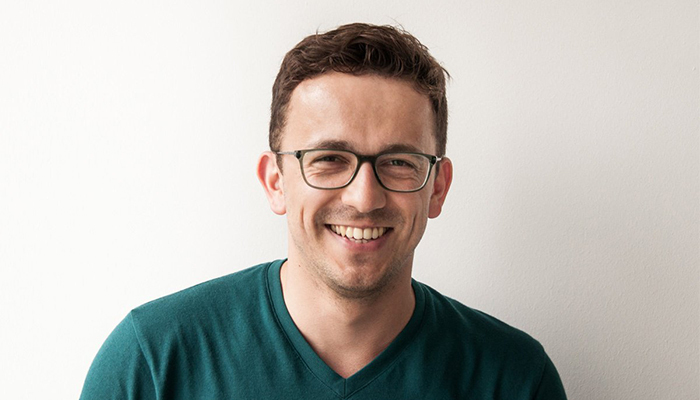 Recently selected by Forbes magazine, Aleksander started 3YOURMIND in 2012 after working at Groupon in Poland for 2 years. He graduated from Warsaw School of Economics with a Master of Finance. The company aims to provide a software solution to help companies run their 3D printing production. The Berlin startup is now in multiple countries and recently raised the sum of $13M to accelerate its growth. Its clients include Siemens, Deutsche Bahn AG or Continental. Taking his A.A. in Engineering-Science from Miami Dade College and continuing with his Bachelor in Bioengineering at the University of Pennsylvania, Ricky Solorzano graduated in 2013. 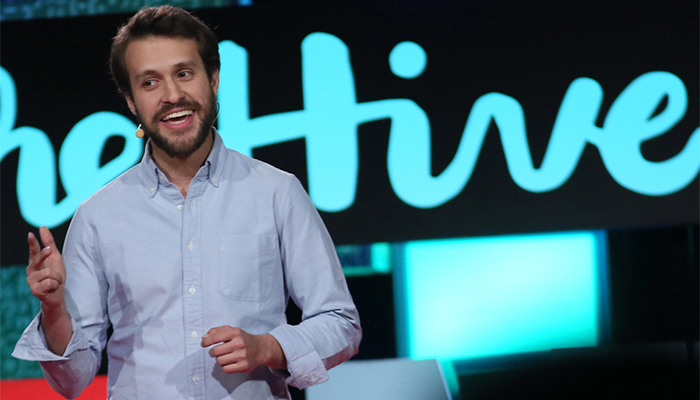 From there he co-founded the company Allevi, based out of Philadelphia. Allevi manufactures 3D printers and ink for bio printing. The company produce machines for researchers all around the world to help the progress within various problems such as testing new drugs, curing diseases, shorten the list of people waiting for organs etc. 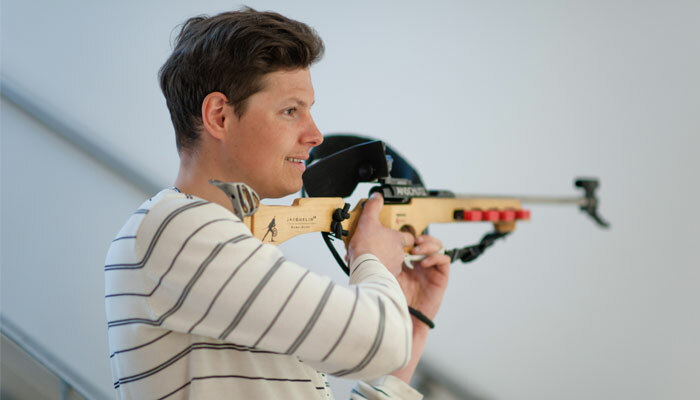 Graduate engineer from the Polytechnic Institute of Grenoble, Clément Jacquelin is a former high-level athlete, world champion of Biathlon Jeunes in 2009. It is therefore no surprise that he decided to lead a double sports and professional project at his school , a project that will lead to the foundation of Athletics 3D in 2017. The French Startup now offers custom biathlon crosses, designed with 3D technologies. He also created the one of the champion Martin Fourcade at the Pyeongchang Winter Olympic Games. 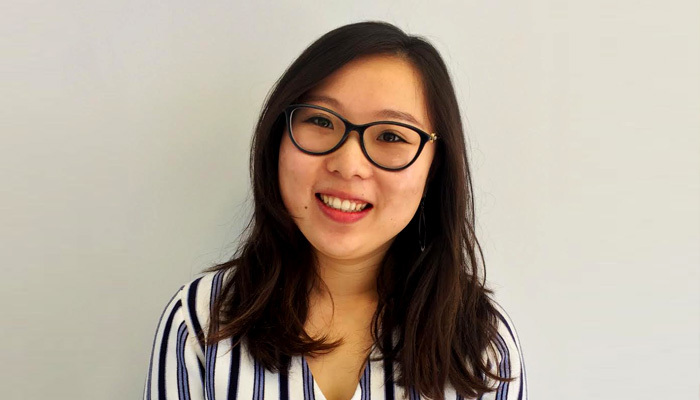 Graduated from the University of Western Australia in Mathematical and Computer Sciences, Jessica co-founded Aurora Labs 3D in 2014 following a Kickstarter campaign. Based in Australia, the company seeks to manufacture an affordable 3D metal printer named the S-Titanium Pro. With an open architecture, the machine relies on a mix of Direct Metal Laser Sintering and Laser Melting, offering a building volume of 200 X 200 X 250 mm with an X,Y resolution of 70 microns. Aurora Labs is the only Australian manufacturer of metal 3D printers. 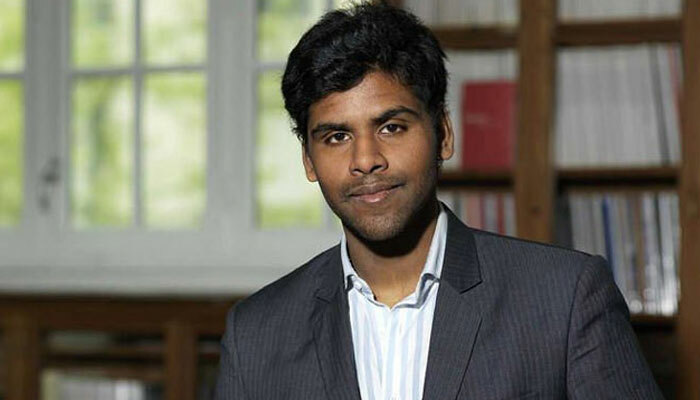 Graduated from the Ecole Centrale de Paris, Sidarth has chosen the sector of entrepreneurship with a specialty in energy and industrial processes. During his studies, he worked on how to enhance medical imaging in 3D printing. He then meets Thomas Marchand, with whom he will co-found the BIOMODEX startup, which aims to improve surgical training through the development of synthetic organs and 3D printed simulation models. Nina Hoff is a graduate of the Hogeschool in Den Haag and specialized in healthcare. 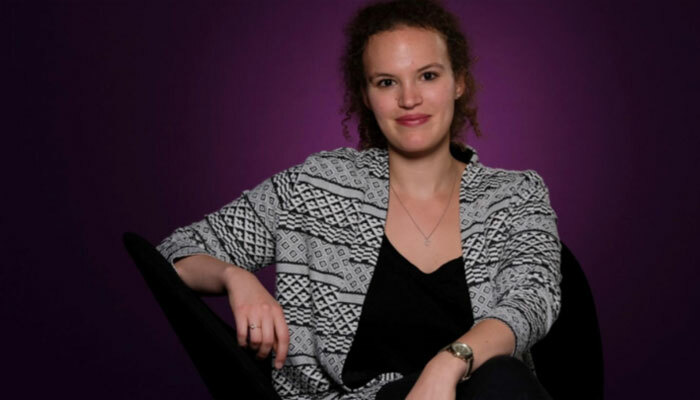 After working for more than a year in this sector, this young Dutch founded in 2015 her startup byFlow with her brother, Floris. 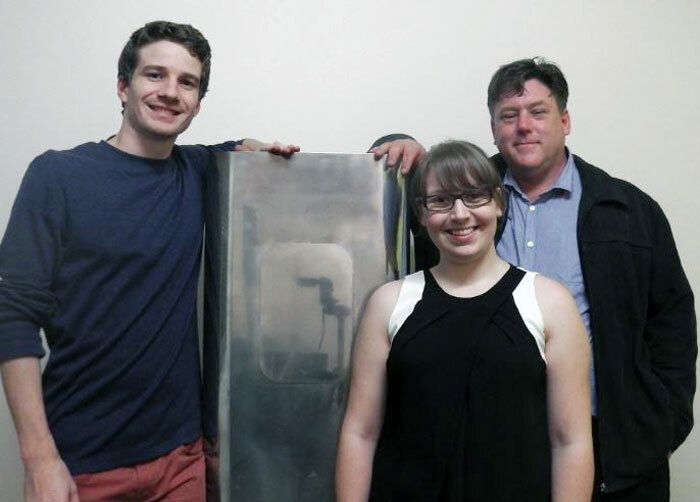 Together, they have developed a 3D food printer that had great success on Kickstarter. It relies on a similar technology to the FDM and extrudes a range of edible materials. Recently, byFlow announced that its culinary printer would be present in the kitchens of a Michelin-starred chef in the Netherlands. 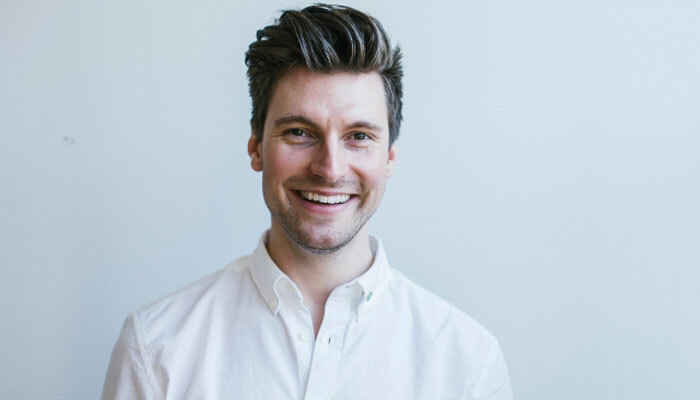 Erik Gatenholm (28) founded Cellink in 2016 after completing his master’s degree. 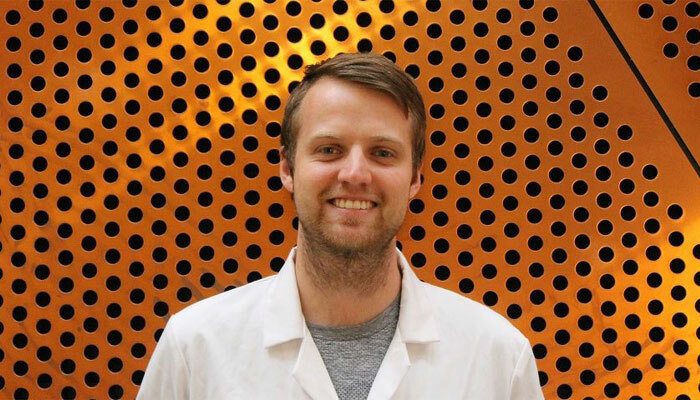 Within the Swedish company, Erik wanted to concentrate primarily on bioprinting. When he found out that no print materials were available for sale for bioprinting, the company’s goal was born. They developed the first standardised filament for bioprinting. Cellink now offers 26 different materials, which are sold to MIT and Harvard, among others. 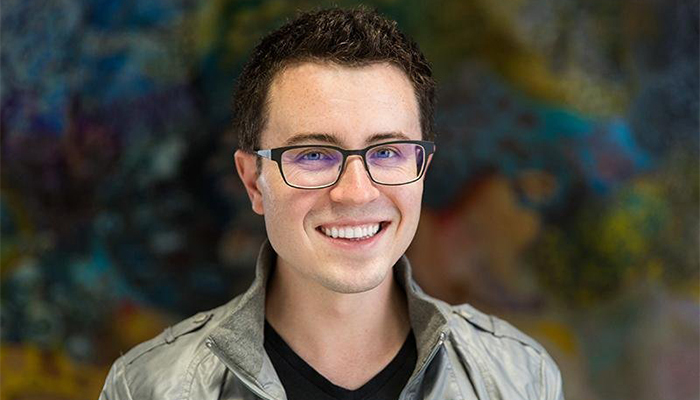 For this development Erik Gateholm was mentioned by Forbes magazine as one of the 30 under 30. After graduating from CESI engineering school, Matthieu moved to China where he met his business partner Gauthier Vignon. 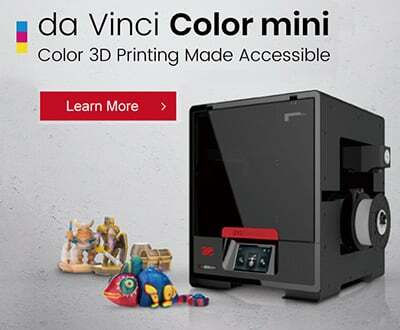 In 2013, disappointed with the existing range of 3D printers, they decided to launch Dagoma which specialised in the production of low-cost FDM machines that are quite popular though the maker community. With a retail price under 300€, their DiscoEasy 200 machine is a DIY 3D printer that offers a 200 x 200 x 200 mm building volume. Dagoma exhibited its products at the latest CES in Las Vegas or more recently at IFA Berlin. Starting at the Moscow State Technological University of Civil Aviation, he continued at the International Institute of Advertising where he graduated in 2013. 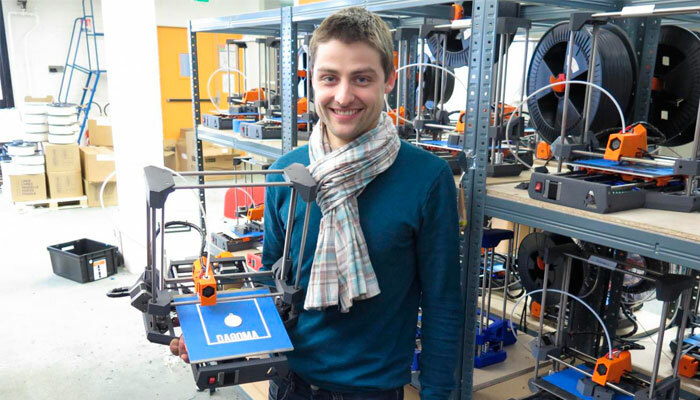 Just after finishing his studies he co-founded 3DPrintus, an online service for rapid manufacturing in CIS. A year later in 2014 he then co-founded the company DigiFabster. DigiFabster automates order flow and streamlines production processes for Additive Manufaturing and CNC businesses. It is a platform created to empower 3D printing firms and machine tooling shops to manage their order flow smoothly and further convert potential clients into buying customers. 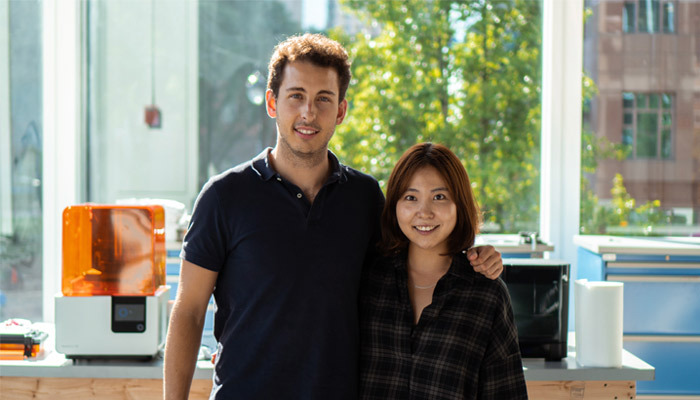 A graduate of the Haas Business School in California, Dave Greenfeld founded his first company in 2012, JVST Wine, a startup specialized in wine. 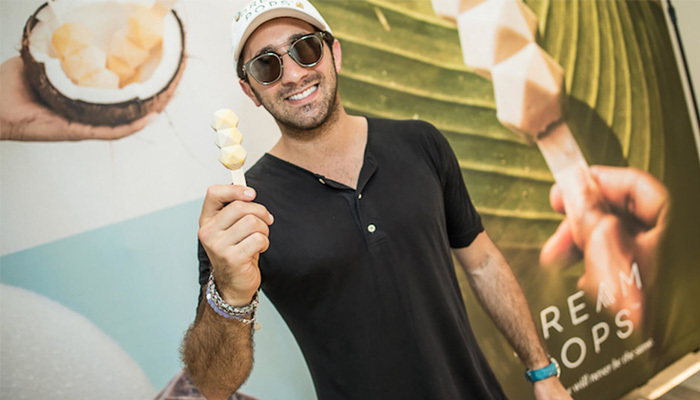 4 after, he focused this time in the food industry and more particularly in ice cream as he co-founded Dream Pops, a startup that offers ice cream designed through 3D printing. Together with his associates, he has printed molds with complex shapes to create very original ice creams. Made from natural ingredients, these desserts should transform the way you consume! 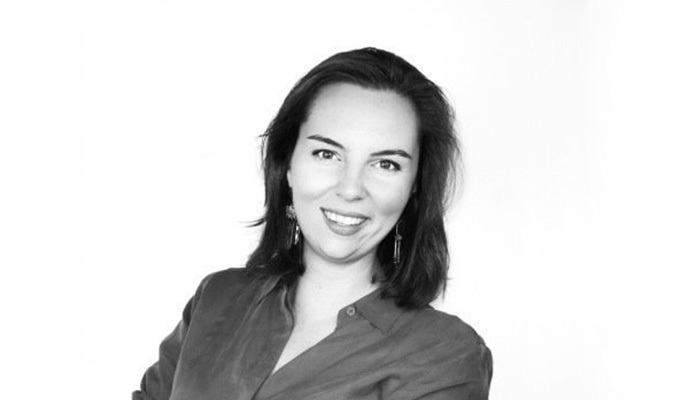 Claire Chabaud did a Master’s degree in Economics and Business at Sciences Po and began her career as a Project Manager at Sculpteo. This is where she found a passion for 3D printing and decided to use it to create her startup, Endeer. She discovered that 80% of women do not wear a bra adapted to their chest. So she created SHAPE, a bra with 3D printed underwire which are adapted to the morphology of each woman. She also won the 2nd edition of the Pitch Startups at Add Fab in Paris. 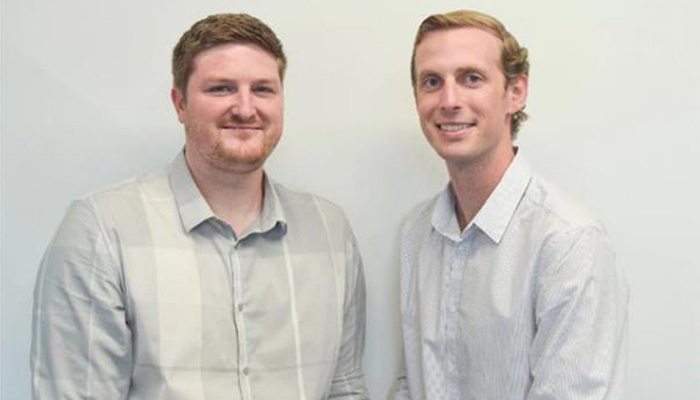 Jeff Hermann (29 & CEO) and David Pain (27 & CTO) developed within their start-up Fabric8Labs a new 3D metal printing process that requires no laser, powder or heat. The company founded in San Diego in 2015 and they developed the Stereo-Electrochemical Deposition (SED) process, a non-thermal process for 3D metal printing. For this they were nominated in Forbes magazine in the category 30 under 30. Their customers include major companies in the automotive industry and medical technology companies. 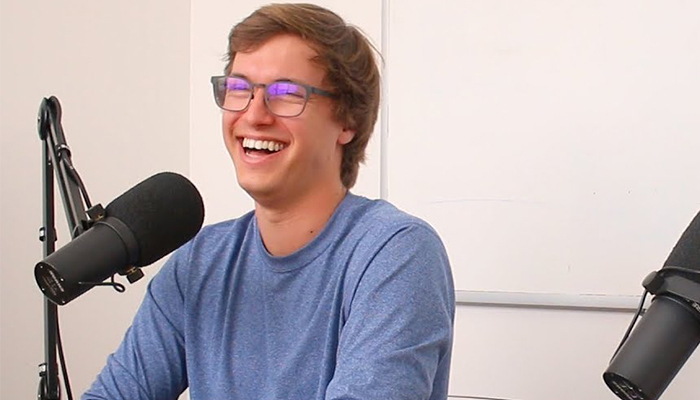 In 2011 he started a kickstarter campaign, that ultimately lead to him dropping out of college and go all in on his idea. 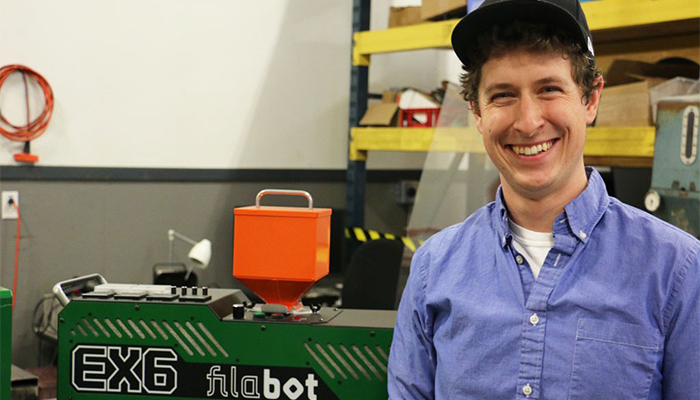 The campaign raised over $32.000 in just 30 days, and in 2012 Filabot, based out of Barre, Vermont in the US was officially founded. With a mission “to recycle the widest range of plastics possible”, they do so through taking plastic material and converting it into filament. The company designs, engineers, manufacturers and retails quality filament extruders and spoolers for 3D printers. With a commitment to ecologically responsible and sustainable solutions, their machines recycle old plastics like water bottles and failed 3D prints, making it possible to create a closed loop system. Gauthier Laviron (25) and Bastien Vanlathem (26) co-founded the French startup GRYP (Get and Reused Youngtimers Parts) in October 2017 with a shared passion for vintage cars. 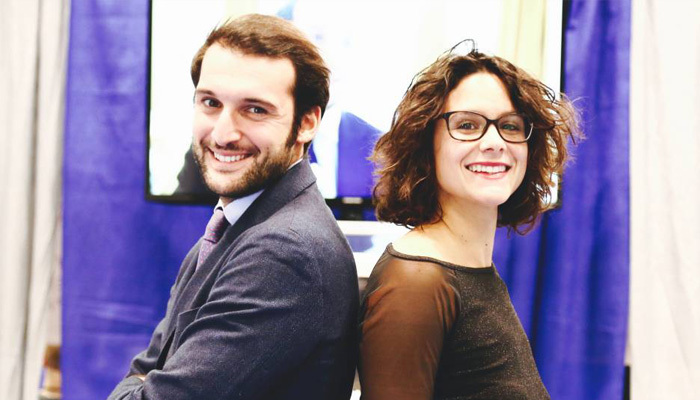 These two young Bordeaux residents are both graduates of the IAE Bordeaux and have quickly turned to 3D technologies to create spare parts for old cars, which have become very rare on the automotive market. They offer the opportunity for collectors to restore their cars at an affordable cost. Jooyeon first trained in Business & Literature at the Seoul National University. After working as a BCG consultant and IT assistant at Hyundai Motors in India, she decided to take an MBA from Standford where she met David Miro Llopis with whom she created Mani.me. It is a company that offers manicures printed in 3D by subscription. The process is simple: you send a photo of your hands through a dedicated application, the startup receives your data and develops tailor-made 3D nails to your taste. Mani.Me was selected by the Stanley + Techstar accelerator, specialising in additive manufacturing companies. Both are part of the selection of Forbes magazine as entrepreneurs under 30 in Europe specialised in technology and health. Giuseppe Cicero (27) graduated from the University of Tor Vergate, in Rome. After his first years of practice he was accepted into a Periodontics program in New York. Martina Ferracana (27) is a graduate of the University of Rome La Spaienza specialised in Economics and European Institutions, and has subsequently done a Ph.D. at the University of Hamburg. Both co-founded Oral3D a company that has developed a 3D printer specialised in the dental sector. In their development they designed a specialised package for dentists. This allowing them to print patient oral cavities without problems, integrate specialised software and filaments suitable for this type of development. Already within his Bachelor’s thesis, Martin Bonde Jensen (28) wrote about the applications of 3D printing. This was taken over by his team immediately after graduating in Health Technology. 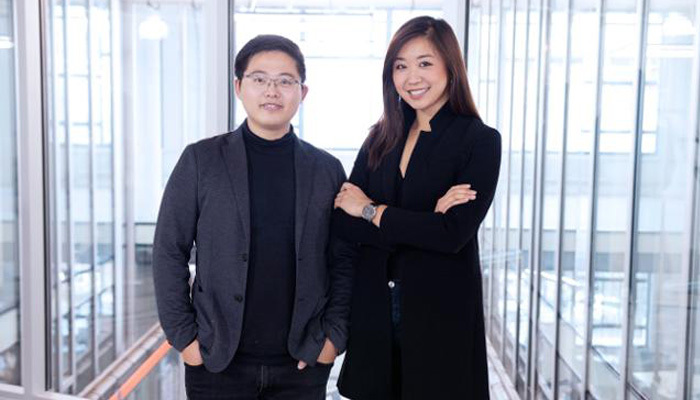 Together they founded Particle3D in 2017, a biomedical engineering company that developed techniques for the development of human bone through 3D printing. The patented technology makes it possible to create 3D-printed, custom-fit implants made exclusively from the body’s own compounds. As a result, he was nominated by Forbes magazine. Graduated from a Bachelor in Commerce from McGill University and a Master in Entrepreneurship from HEC Paris. Cassandra launched Plast’if in 2017 with the idea to raise awareness about the necessity to recycle. The startup aims to offer employees all around the world the ability to recycle plastic wastes to 3D print new objects. Cassandra and her team has been working on a machine capable of recycling various plastics such as PET, PP or PS, and 3D printing items from such waste. The company is now working with big companies to install its machine and create a more sustainable world. Graduated from the University of Southern California in 2013, after taking both his Bachelor and Master of Science there. He Co-founded the company Relativity Space in late 2015 and have since worked to develop its technology further. The company created the first autonomous rocket factory and launch service via fully 3D printing their rockets. The long-term goal of the technology they develop is to 3D print the first rocket made from Mars. 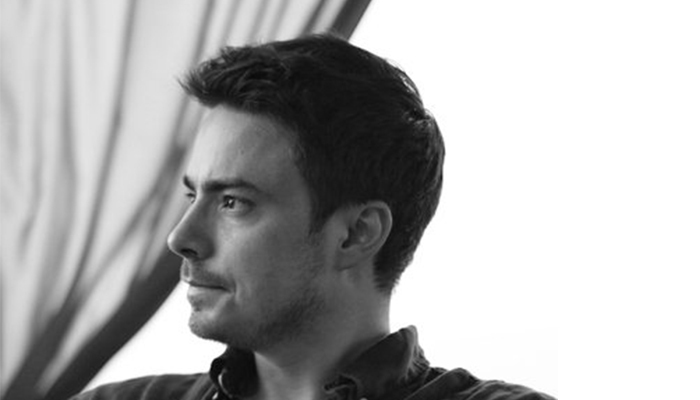 Alessio Lorusso began to manufacture his first 3D printer when only 17 years. These first developments led him to create Roboze. A company dedicated to manufacture 3D printers for the industrial sector that currently invoices around 1.4 million dollars. Collaborating with companies such as Airbus or GE. This year he was one of the selected to be part of the Forbes list of entrepreneurs under 30 years old. 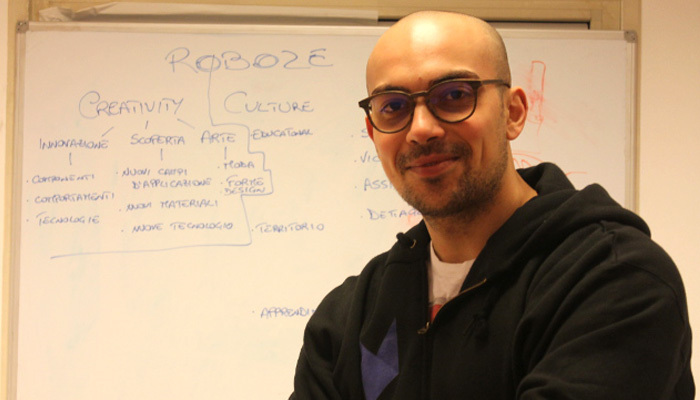 Roboze based in Bari, Italy, has specialised in manufacturing from high quality thermoplastics such as PEEK, Ultem or Carbon Fibers with its three machines: the Roboze One, the Roboze One 400 and the Argo 500. They announced recently that they will start to venture into new markets in the EMEA region and the Asian continent. Rain Wang (28 & CEO) received her Bachelor of Science degree in Mathematics and Physics, James Cao (25 & CTO) his Master in Elektrical Engineering. Neither of them worked long before in a company until they founded Skelmet together in 2016. The original idea was to create custom-fit helmets, as the company’s name stil reflects, but they discovered that the market for glasses was much larger. At Skelmet, they combine 3D scanning technology and 3D printing to create a pair of glasses that fit every customer. Some time ago, the two appeared in Forbes magazine in category 30 under 30. Mariel graduated from the University of Oviedo as a mechanical and industrial engineer. 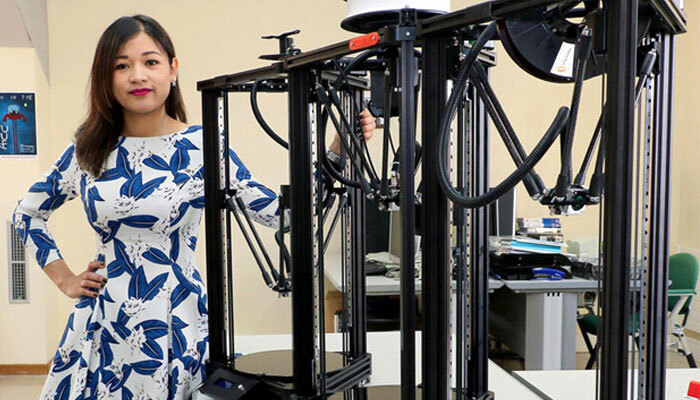 She began to venture into 3D printing with only 22 years when she build her first DIY 3D printer. In 2013 she co-founded Triditive together with José Antonio Fernández. A serial additive manufacturing center that has given life to machines such as a Delta 3D printer “ATOM 2.5 EX”. In the coming days we will meet AMCELL an industrial additive manufacturing machine that allows for producing large series in metal or polymers, which will be presented at the 1st Forum of Additive Manufacturing in Spain, also organised by Triditive. In addition to its developments at the technological level, Mariel imparts a training on “Creative 3D Printing” in conjunction with the University of Oviedo. Graduated from OCAD University in Canada in 2015 as a designer and materials specialist. That same year she started with the U-Dimensions project. Initially a school project, in which she developed a software capable of converting 2D images into 3D. This is how the future platform specialising in 3D printing of merchandising of video games characters began to take shape. Today it’s a successful website in the gamer community. This platform that is now able to print almost any collectible, from keychains, mobile covers, rings etc. They even open the possibility to upload your own 3D models to their website. U-Dimensions also collaborates with video game companies, so that they obtain additional benefits of printing and selling their characters. While tU-Dimensions is responsible for production and distribution. Graduated with a Engineering Bachelor degree from Harvey Mudd College in 2013. Doing his studies he co-founded Layer by Layer in 2012. It’s an online marketplace for 3D printable designs and was acquired by MakerBot in 2014. In 2015 he co-founded Voodoo Manufacturing following a fundraising campaign collecting more than $250.000. The Brooklyn, NY, based company, seeks to give everyone on earth the power to manufacture. In simple terms they operate a robotic 3D printing factory with over 200 3D printers. The factory is capable of producing thousands of parts. They range from 1-10.000 and doing so faster than traditional methods might provide. They even help with 3D design in case you don’t have the capabilities to design your own ready-to-manufature 3D file. The company have worked with various clients ranging from engineers and entrpreneurs to Microsoft and Intel amongst some. 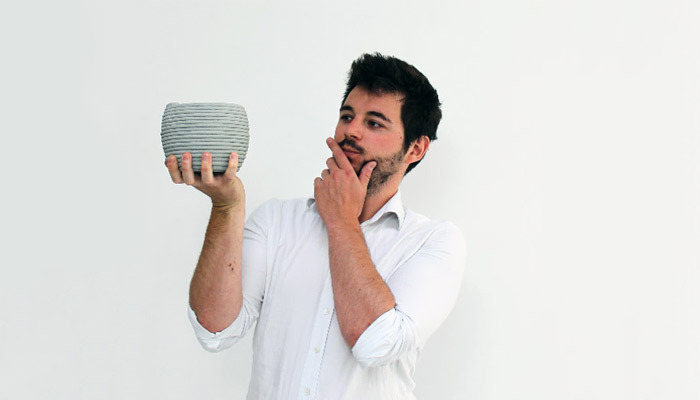 Since his graduation from the architecture school of Paris Malaquais in 2015, Alban has been working on additive manufacturing processes using a wide range of materials such as concrete, clay and polymers. He founded XtreeE back in 2015. The company focuses on the development of large-scale additive manufacturing systems for the construction industry. This includes ABB, LafargeHolcim and Vinci Construction as partners. Alban is responsible for the XtreeE R&D and training facility of the company. Any other young entrepreneurs in 3D printing you think should be mentioned on this list? Let us know in a comment below or on our Facebook and Twitter pages! And remember to sign up for our free weekly Newsletter, to get all the latest news on progress, research and more entrepreneurs in 3D printing send straight to your inbox!